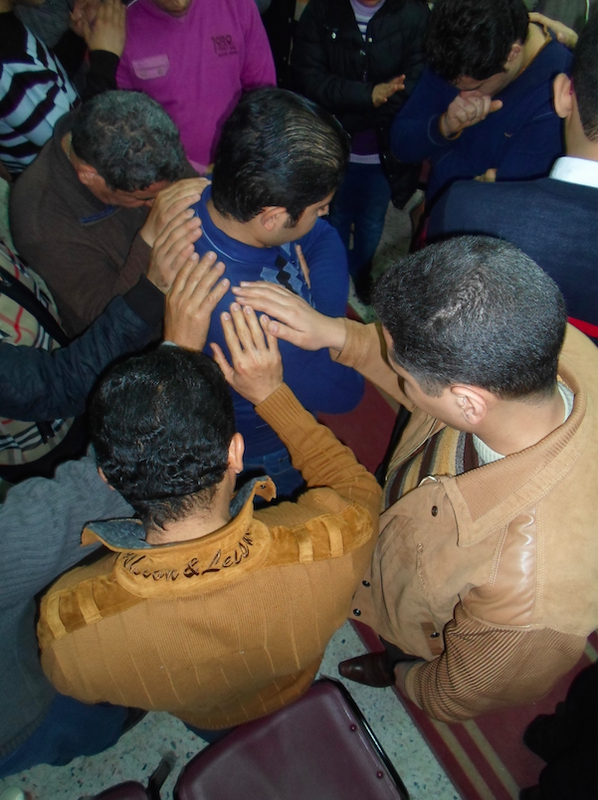 3P Ministries currently works in 10 nations where we are developing and training leaders to plant and grow churches in towns and villages where there are none. 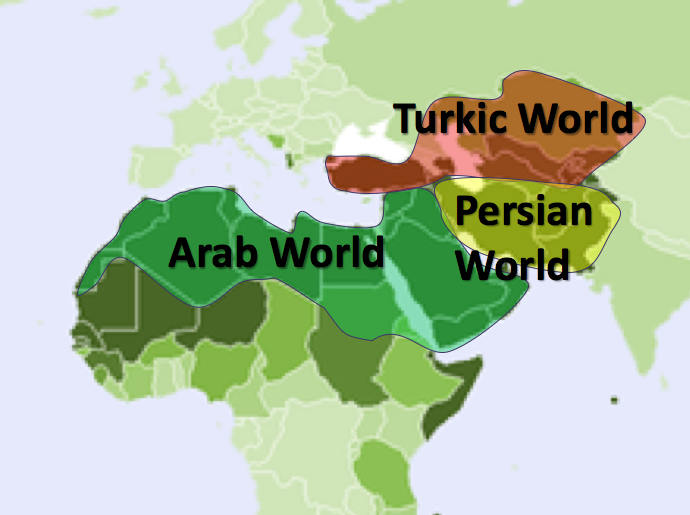 These nations span 3 distinct regions – The Arab World, Persian World and Turkic World. In each nation believers are suffering for their faith in Christ. This ranges from family rejection, loss of employment, through to imprisonment, physical violence and emotional torment. Our partners need mentoring, encouragement, advice and friendship in the face of this. The 3P team are dedicated to standing with these friends, doing all we can to enable them to remain strong and continue to serve the Lord.